Summer’s just not summer without beach covers up! Whether you’re getting muddy at a festival or off on your hols set that heatwave off the chart with a range of kimonos to suit your vacay style. 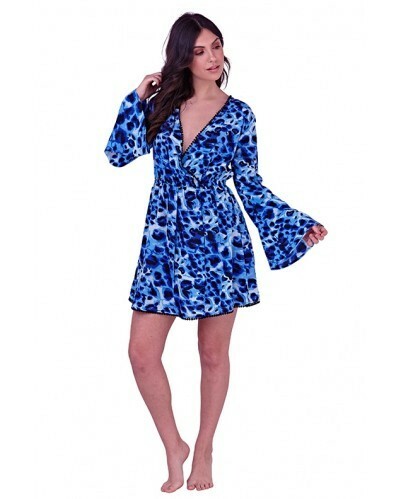 Our beach cover ups and dresses are ideal to take you from beach to bar. Many of our dresses are made from super soft MicroModal® fabric for added comfort and luxury.